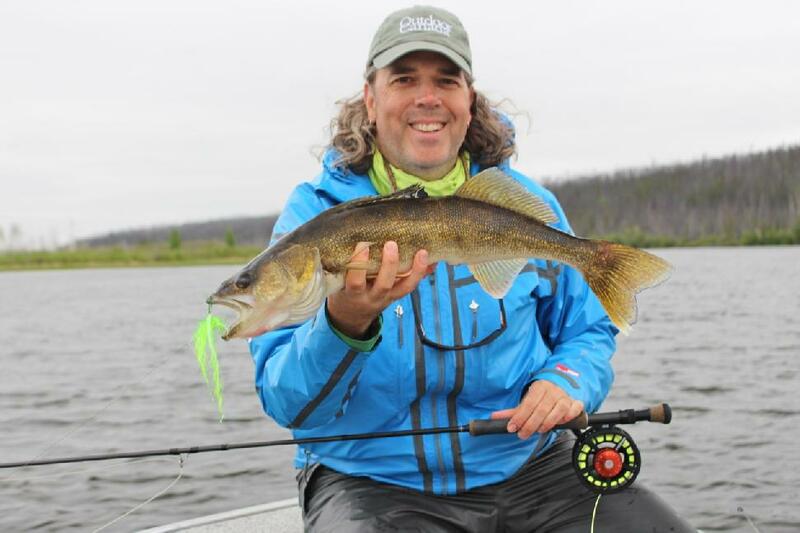 When jigging walleye loses its challenge, what do you do? Bust out your fly rod, of course. With a fast-sinking Versileader weighted leader I was able to get my Clouser fly down about eight feet, which was enough to tempt the walleye, including the 24-incher above. If I was hungry, fly fishing wouldn’t be my first choice, but once I got the hang of it, I did almost as well as the spin guys. 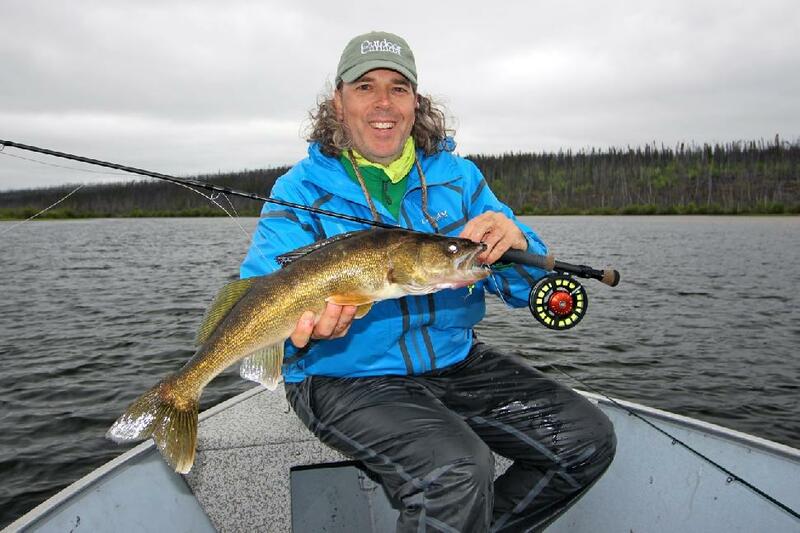 Walleye aren’t known as fighters, but on a fly rod, a two-footer puts up a pretty good tussle.